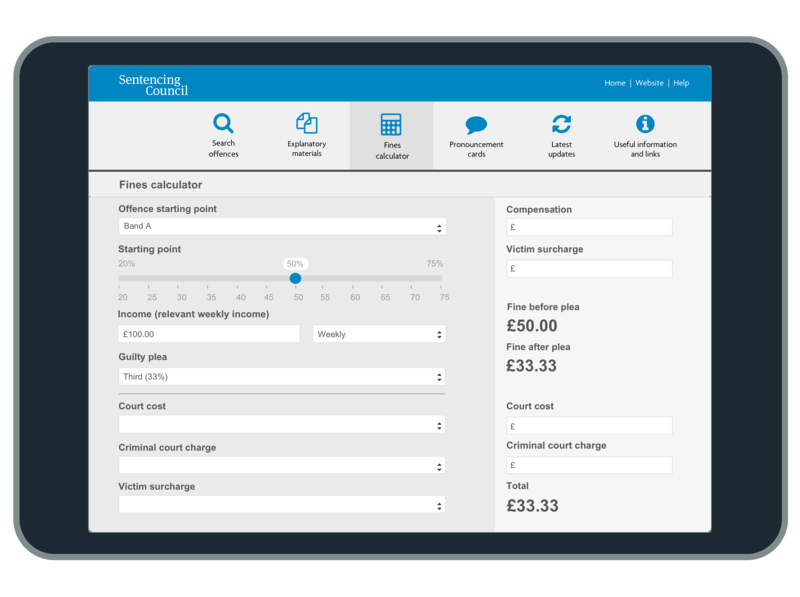 When Magistrates Courts Sentencing Guidelines moved from heavy, paper-based documents to searchable online publications, The Sentencing Council got Bang to design and build an intuitive app with enhanced features to deliver the Guidelines to Magistrates tablets nationwide. 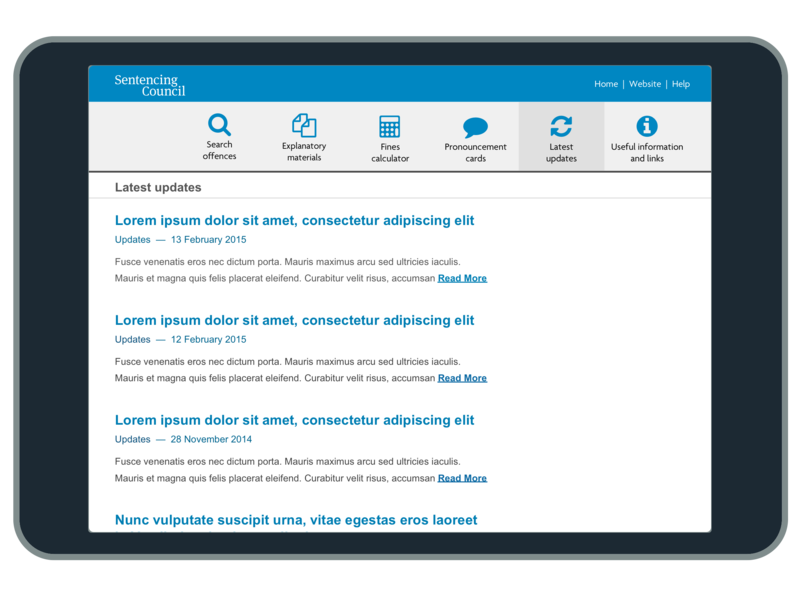 The objective was to develop an app that would complement but also enhance the web experience giving Magistrates greater flexibility. Whilst staying up-to-date and in sync with the many updates to the guidelines that take place. 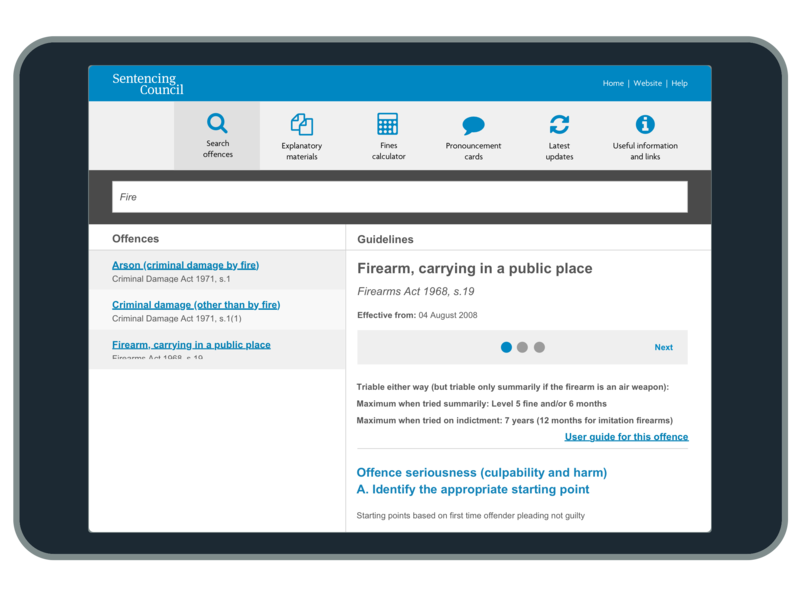 Bang developed an app that presented the online version in a logical and touch friendly way, allowing Magistrates to easily swipe through information whether online or not. We crafted the app so that updates to the online content could easily be transferred to the app version, keeping everyone on the same page. 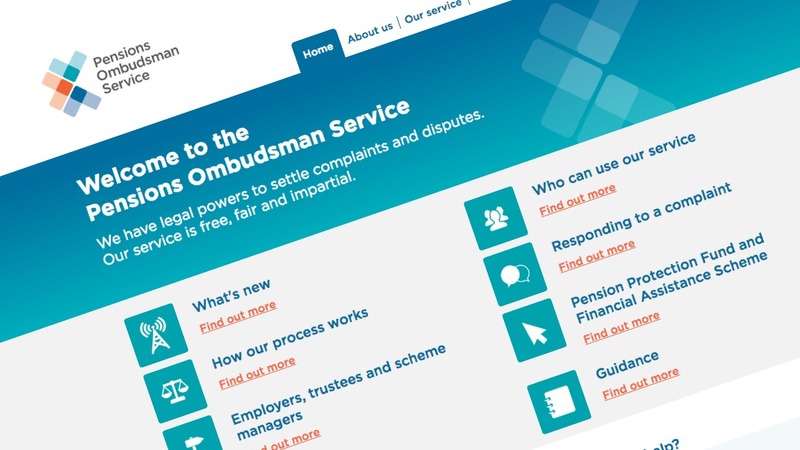 Following our user centred design principles Magistrates were invited to feedback and test at the wireframe and prototype stages to shape and refine the experience. 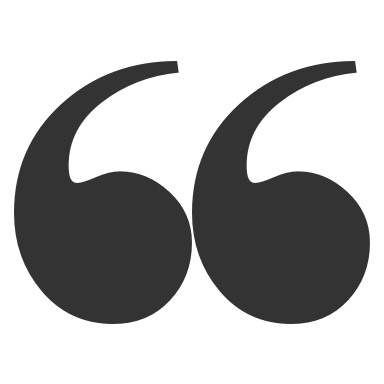 The comments received lead to the generation of a bookmarking feature, allowing Magistrates a quick and simple way to compile pages of the guidelines. 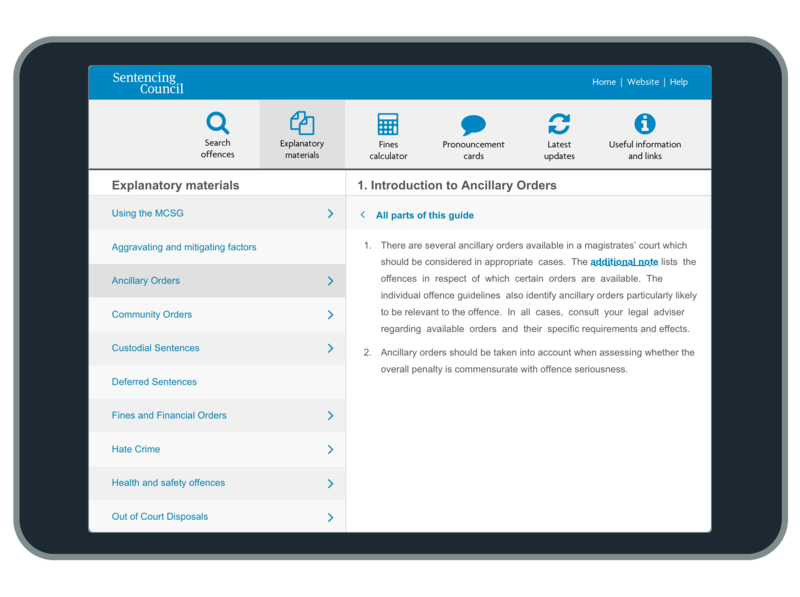 The app is now available on the Apple app store, and is being used by Magistrates in a number of Magistrates courts across the country. It is currently in the process of being rolled out nationally. 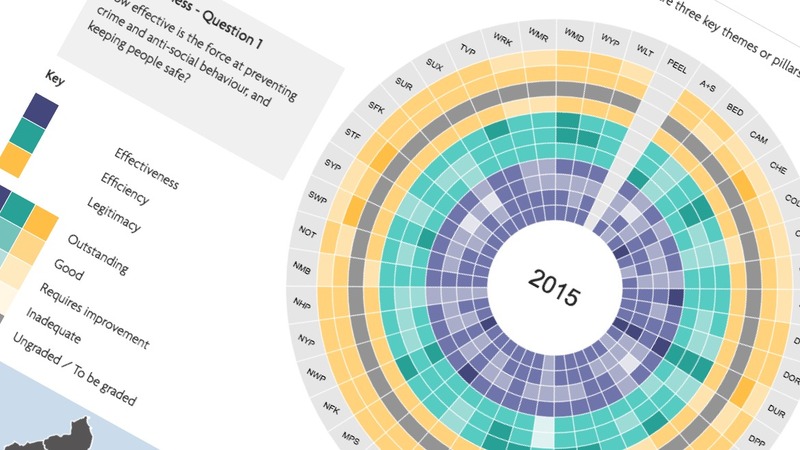 Excellent functionality – fines calculator, recent updates etc. At last it’s free!